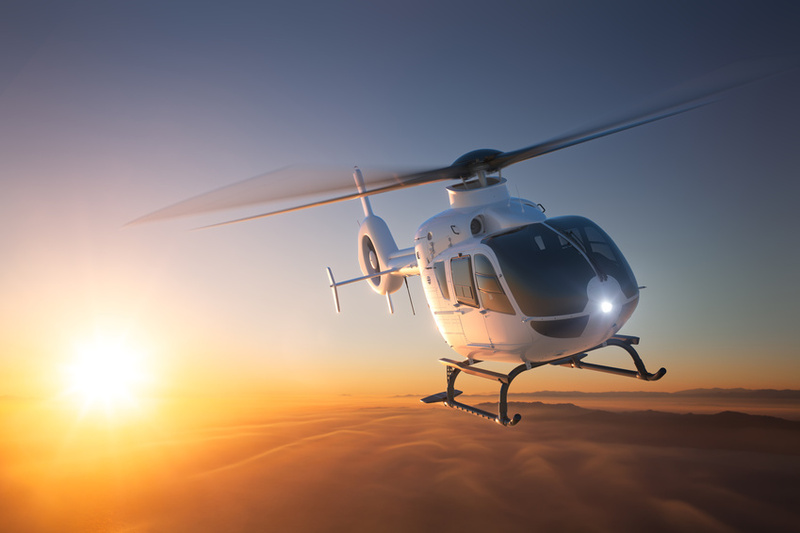 Set off on a scenic 15-minute helicopter flight that will head along the spectacular Cape coastline and take in the incredible aerial views of Table Mountain and Lion's Head before heading back to the V&A Waterfront from where you will board the Spirit of Victoria for your sunset cruise. The traditionally designed Spirit of Victoria is a 58ft Gaff Rigged Schooner with red brick brown sails, and offers a laid-back, authentic sailing experience. Your 90-minute cruise will set off in the late afternoon. Sip on a cocktail or glass of champagne as you enjoy the beautiful sunset, so typical of the Cape. This package is suitable for two adults only.